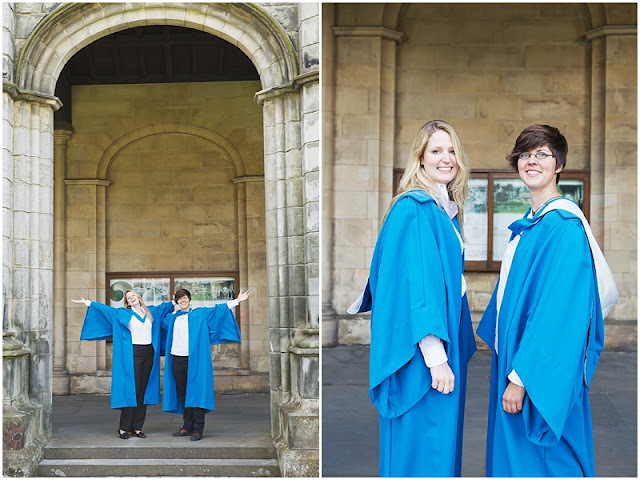 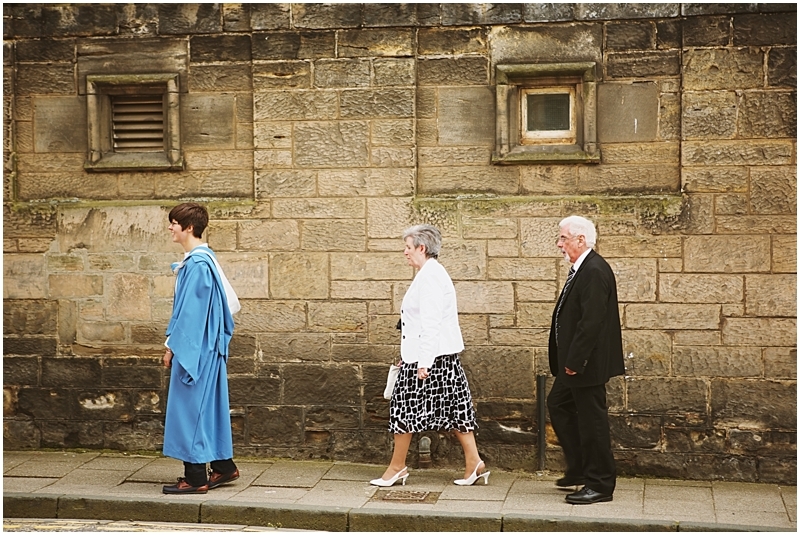 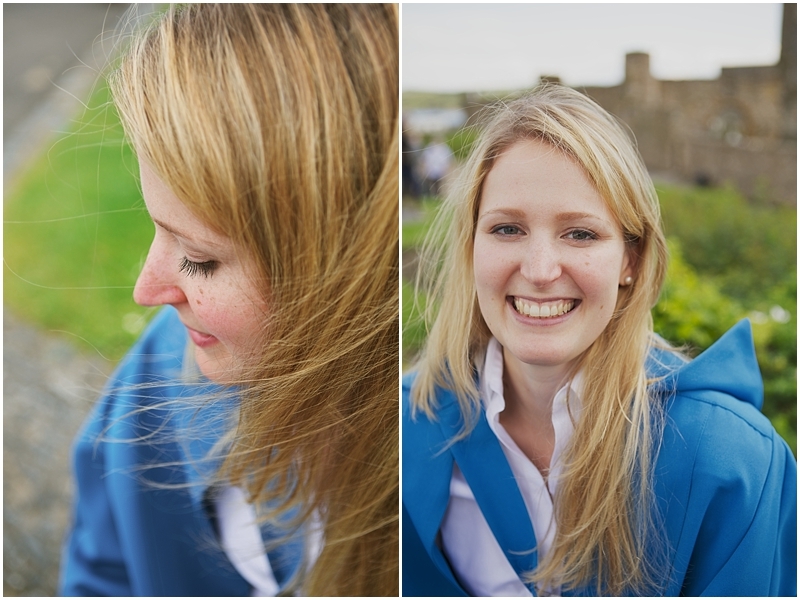 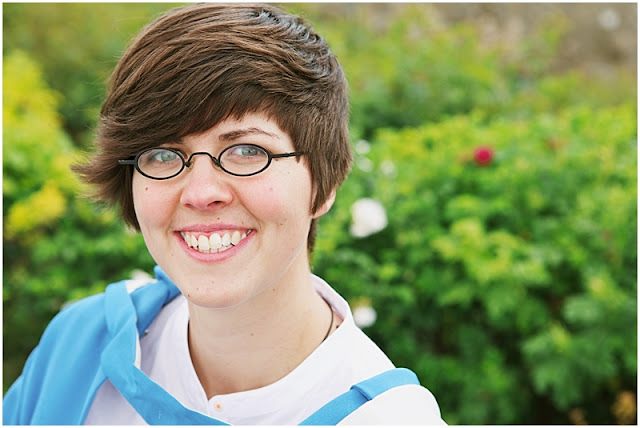 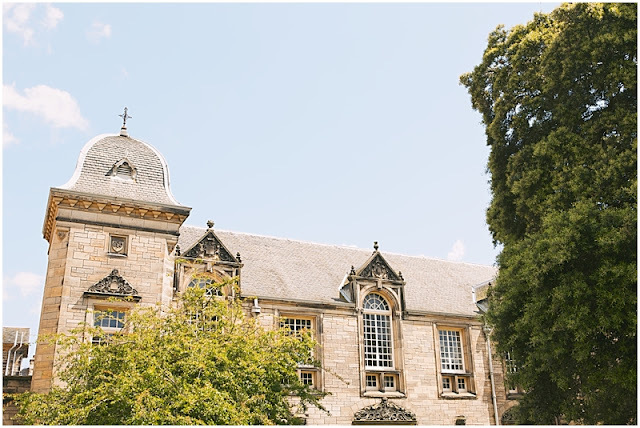 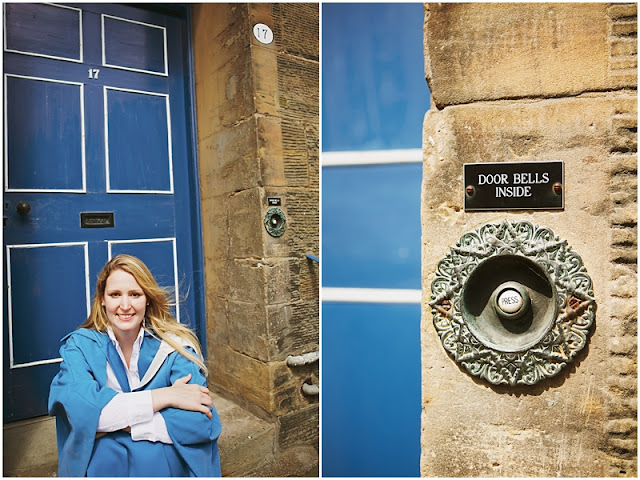 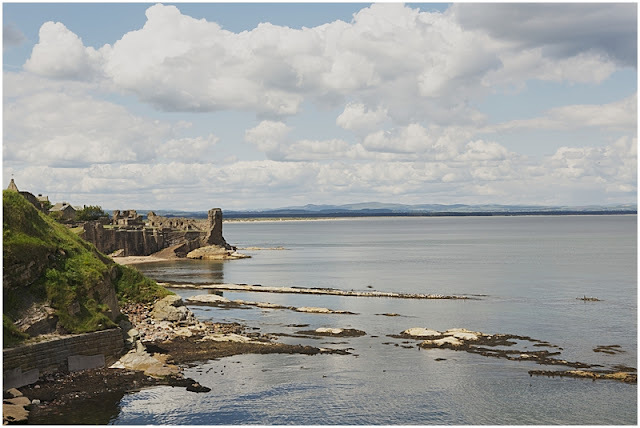 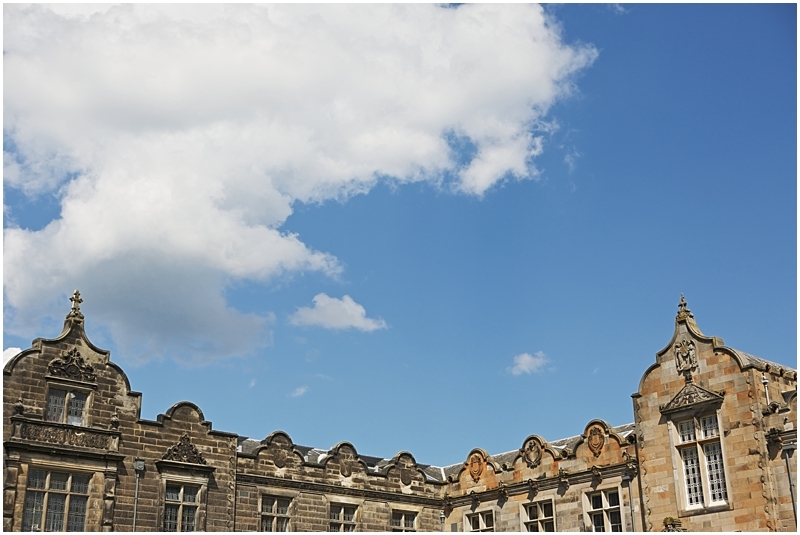 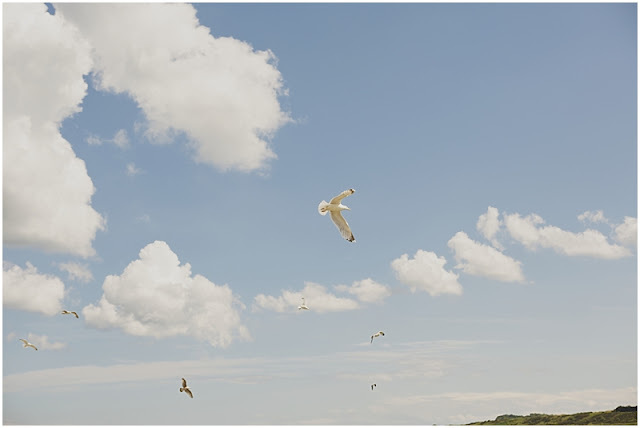 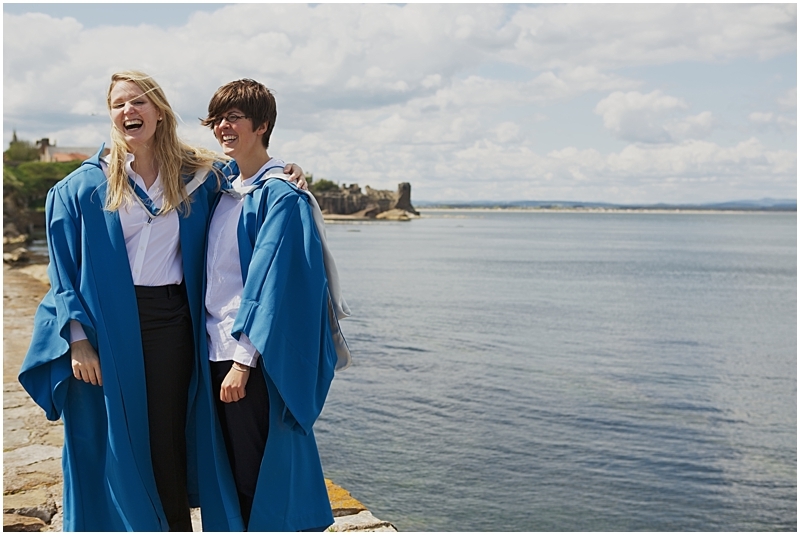 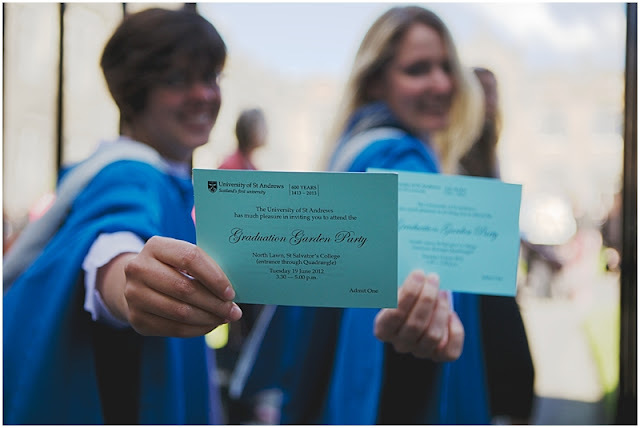 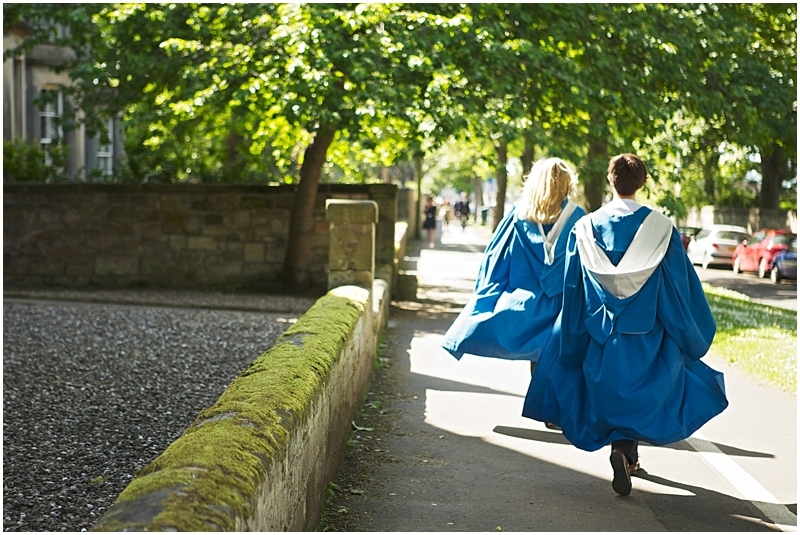 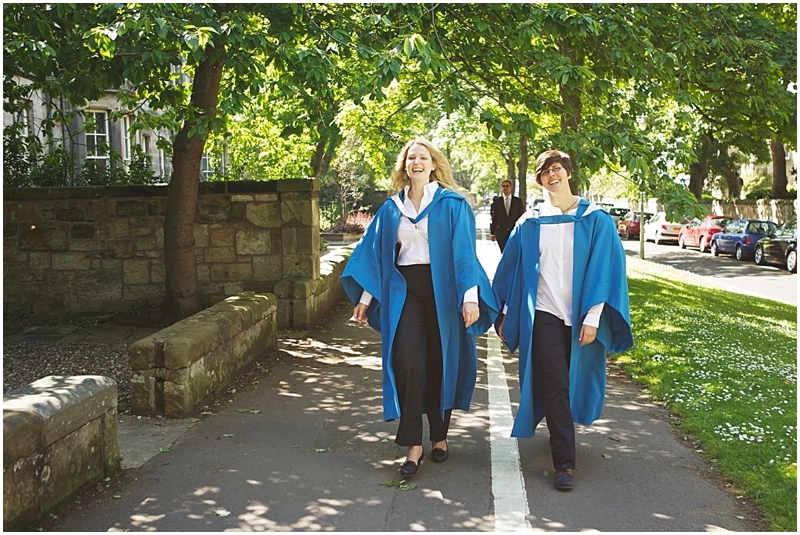 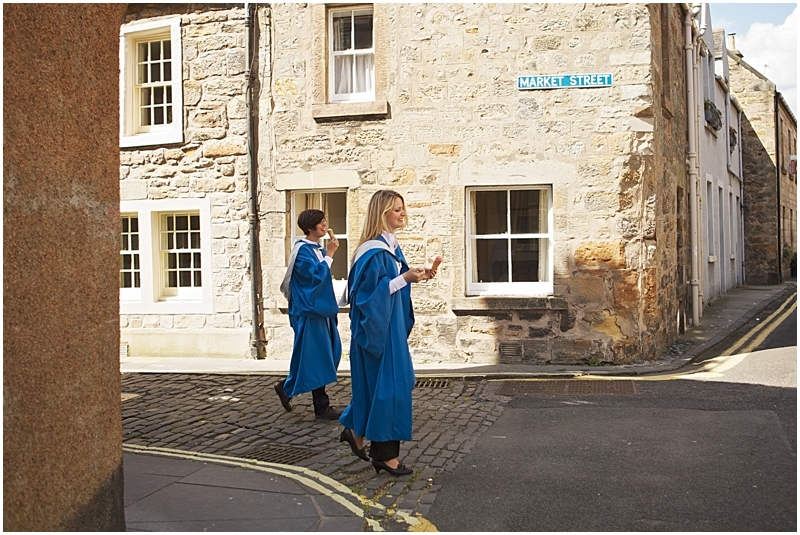 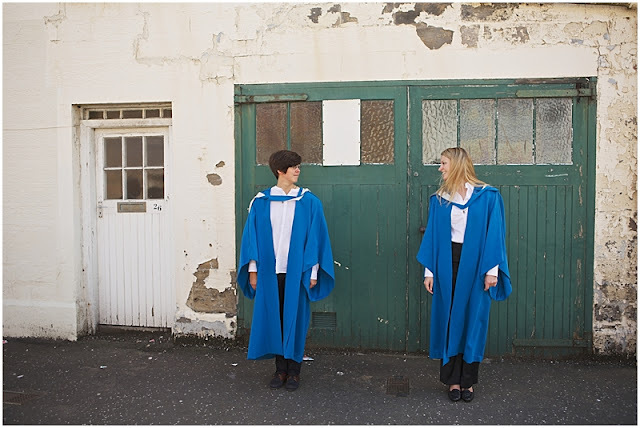 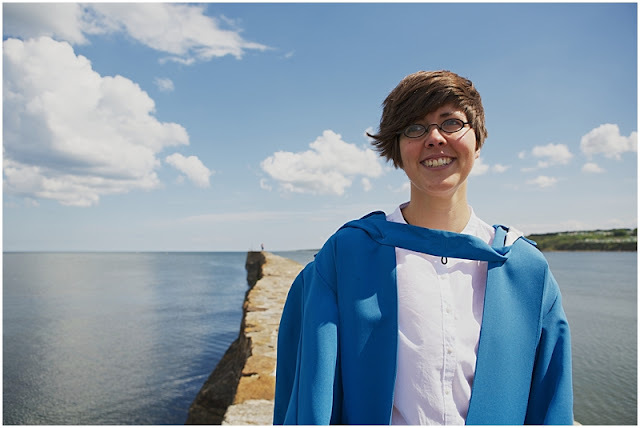 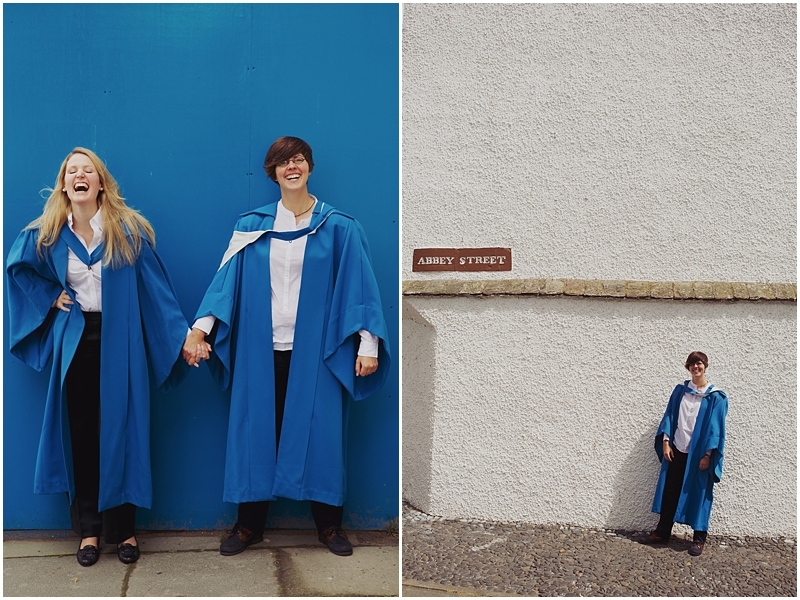 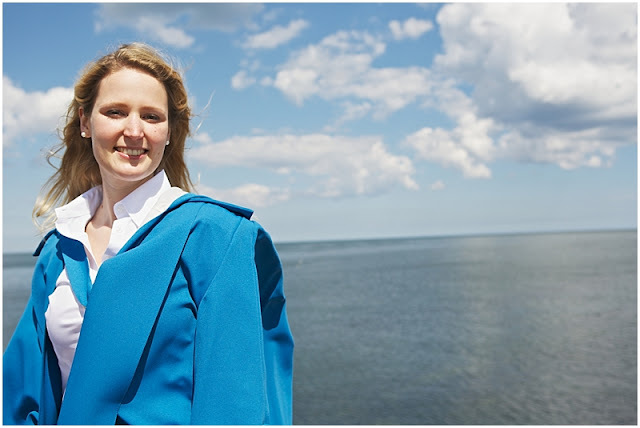 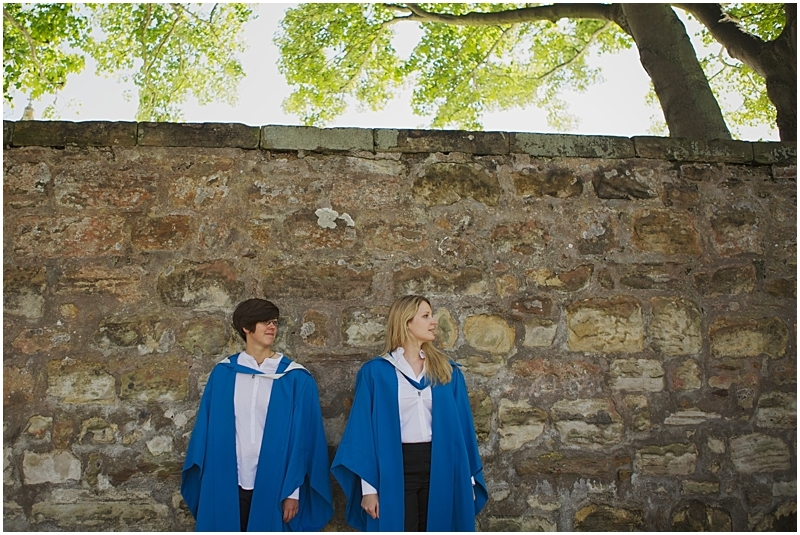 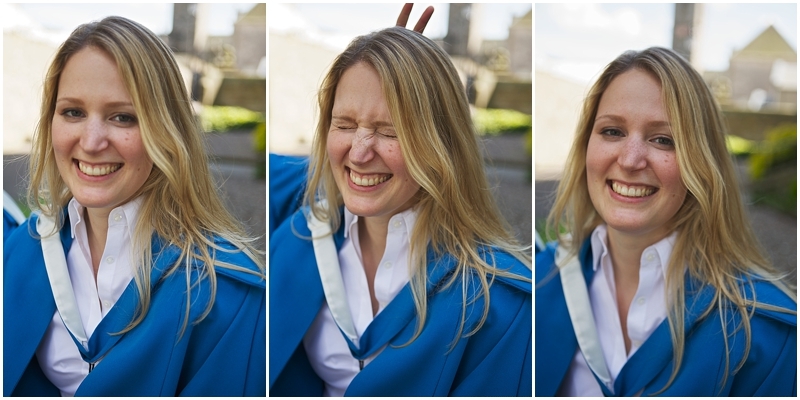 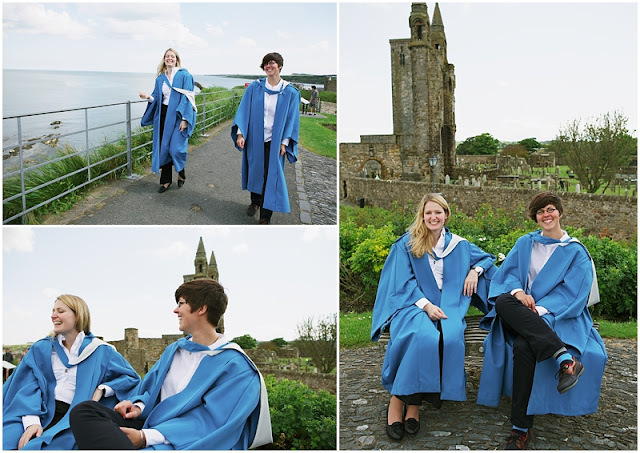 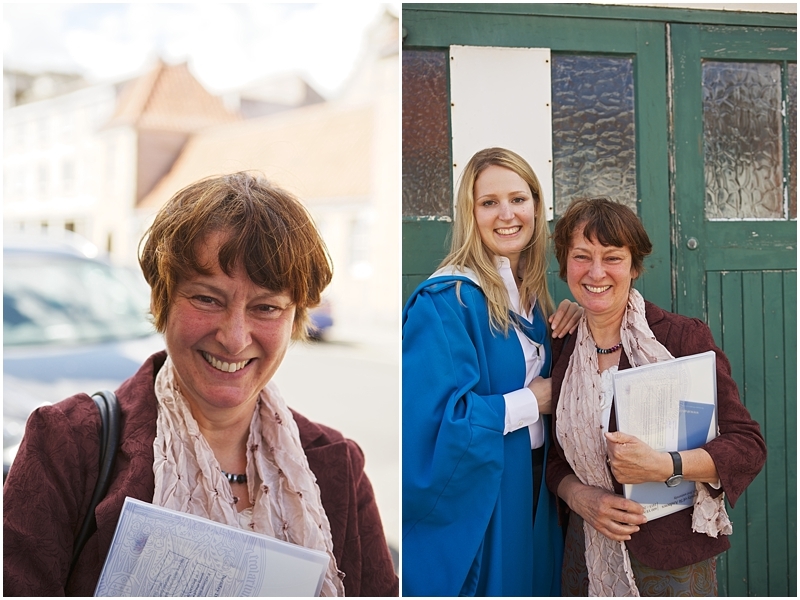 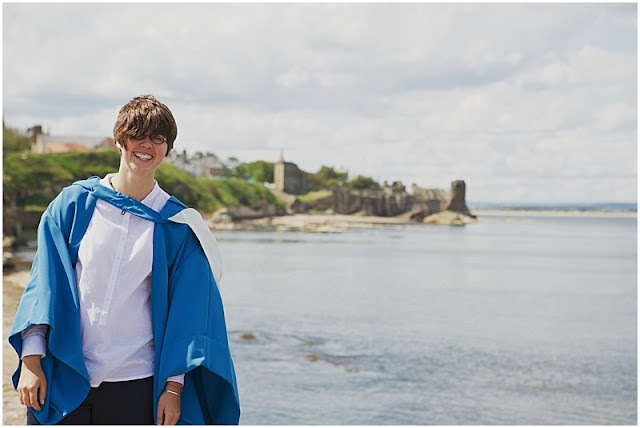 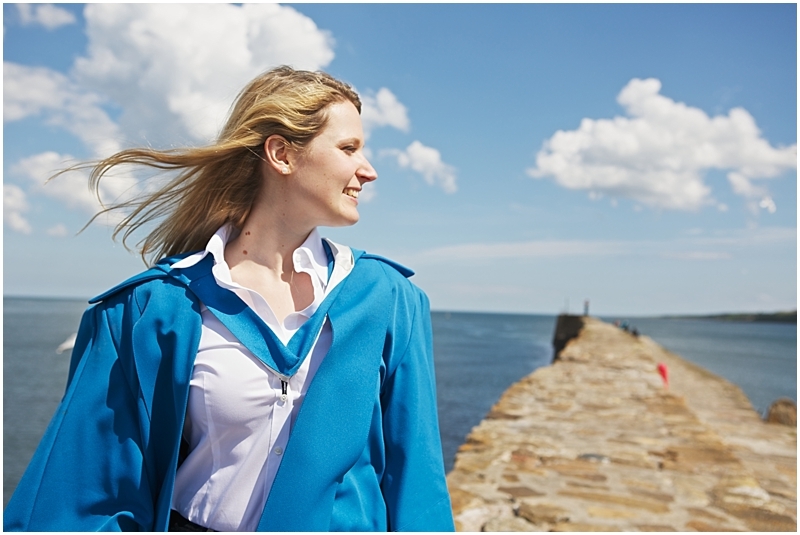 What a treat I have for you today 🙂 I met up with the very lovely Verena and Katharina after their Graduation Ceremony at St Andrews University in June for some informal, fun Graduation pictures. Verena and Katharina decided since this was their PhD graduation they would like to have something a little different from the usual graduation photos, and boy did we have fun!! So much fun I did take rather a lot of photos! 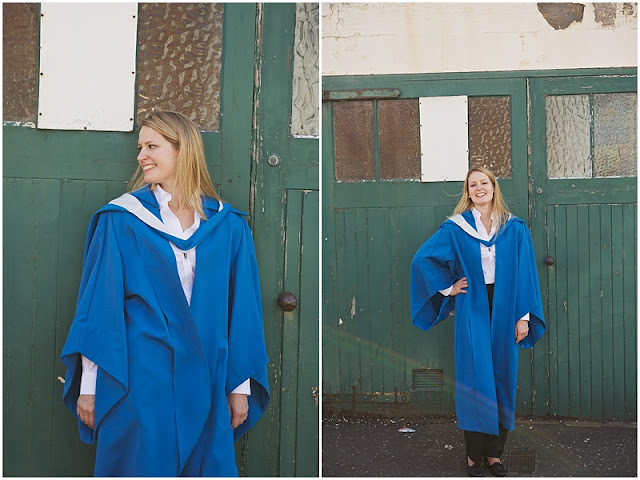 but I’m thrilled to be able to share them with you all today. 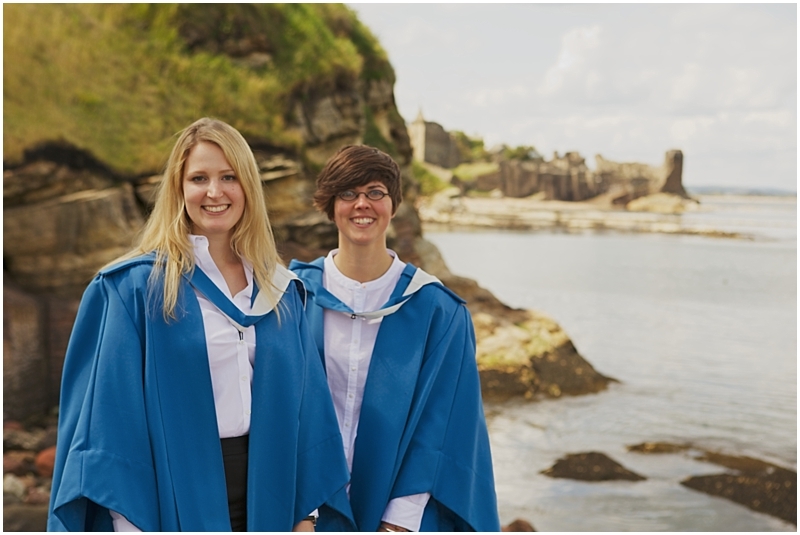 Thank you very much girls for being such fun and a massive congratulations to you both on your Graduation 🙂 I hope your both settling well back home in Germany and not missing sunny, glorious St Andrews too much!